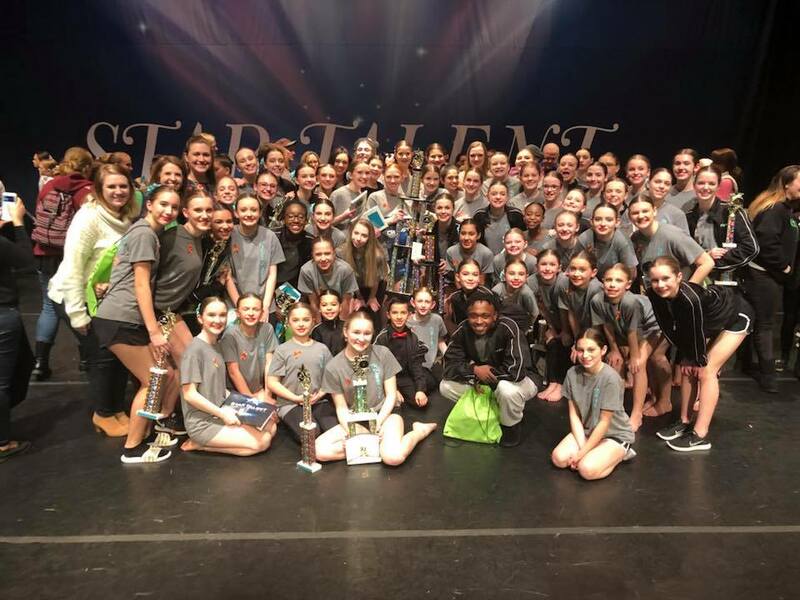 At the Dance Attic we have many opportunities to perform and compete and we have won numerous awards. Our company participates in at least 5 competitions per year. We have won top awards, including highest score of the day, as well as choreography and judges awards. Many of our dancers have received scholarships and special recognition as well. 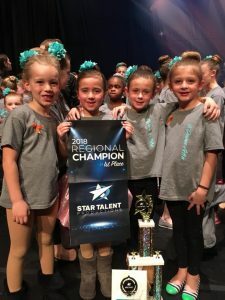 Our recreational dancers also get the opportunity to compete in one competition each year. We feel that this is a great opportunity for all of our dancers to experience the competition world and have the chance to perform! Our rec classes have taken home top honors as well.